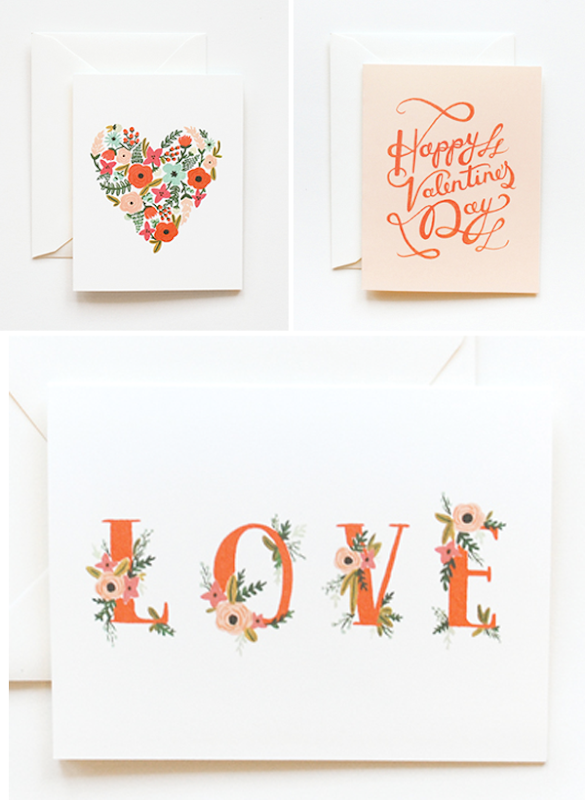 Loving these beautiful Valentine cards from Rifle. so lovely. i love rifle design. oh, they are so pretty, aren't they? aren't these gorgeous!! i love her work. Stunning! These make me want to go back to the handmade cards of our youth!